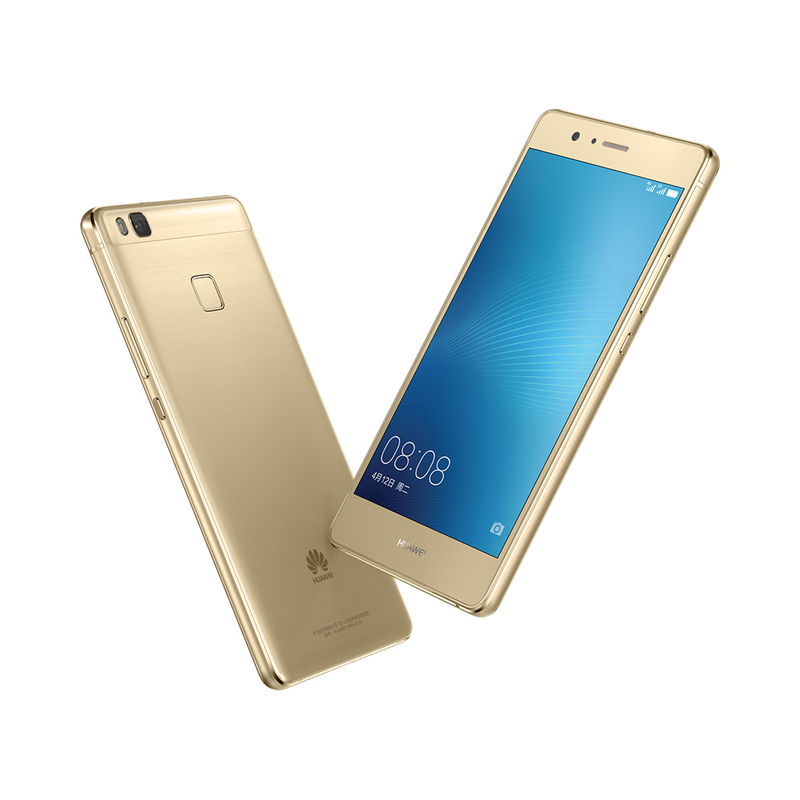 Huawei Technologies after launching the P9 and P9 Plus smartphones for worldwide market, introduces G9 and G9 Lite smartphone for sale in China. Both Huawei G9 and G9 Lite are similar in terms of specifications. The only thing which they differ is by the chipset preference. The Huawei G9 is powered with Octa core Huawei’s made Kirin 650 chipset while the Huawei G9 Lite is powered with Qualcomm Snapdragon 617 chipset. And there is minor change in battery size of the device as well and for all differences go through our comparison. Other specifications common to both the devices are – 3 GB RAM, 16 GB internal memory, 5.2 inch full HD display, runs on Android 6.0 Marshmallow with EMUI 4.1 on top, 13 mega pixels rear camera and 8 mega pixels front facing snapper as well. The Huawei G9 Lite is priced at $261 or 1699 Yuan in China.